This card is almost monochromatic. I guess you could say it's monochromatic with a POP of heart! This would be an excellent card to make a whole bunch of if you needed to. It would also be good for a class or workshop. Hmmm. I have one of those coming up soon! Please let me know what you think about my card and tell me if you are inspired! Have a great day! 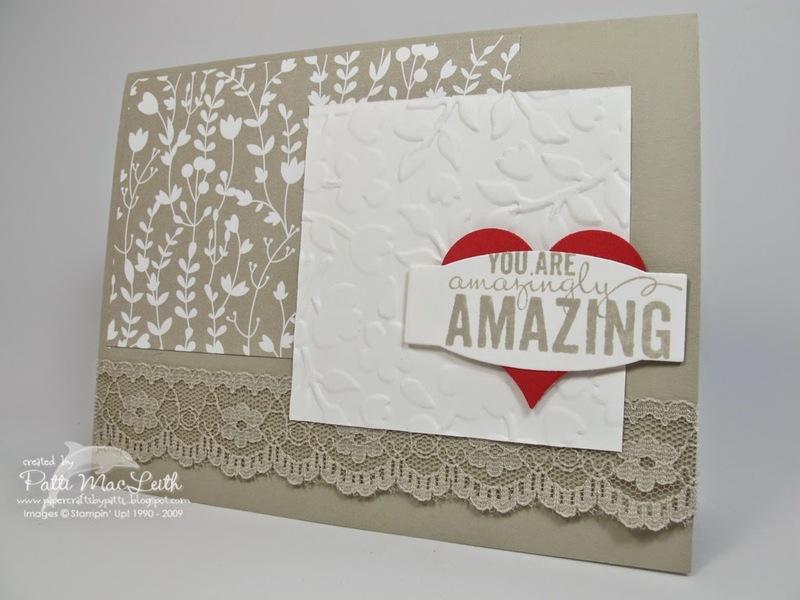 For all of your Stampin' Up! 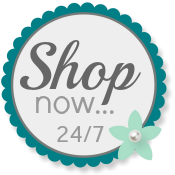 products, please use my Online Store.